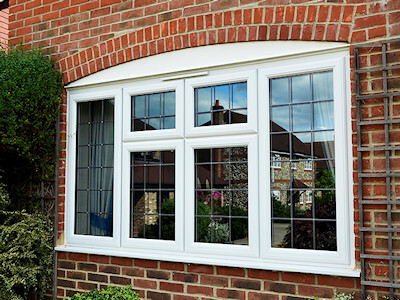 Double glazed windows in UPVC, aluminium or timber. 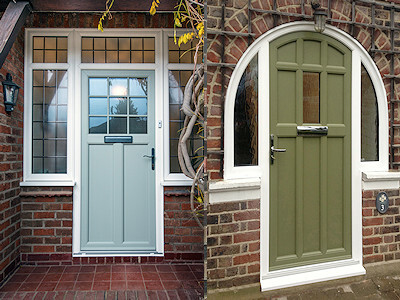 UPVC, aluminium or timber double glazed doors. 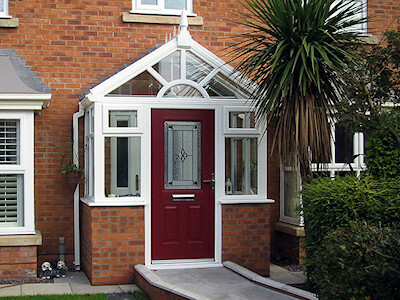 Double glazed porches in UPVC or aluminium. 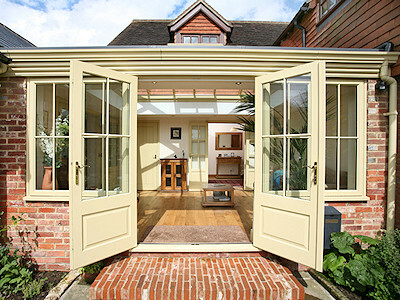 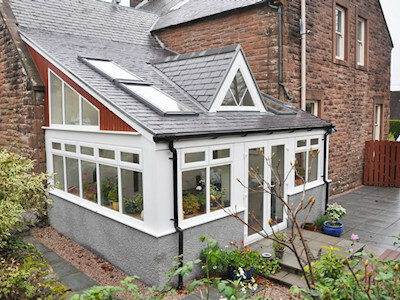 Conservatories and orangeries in UPVC, aluminium or timber. 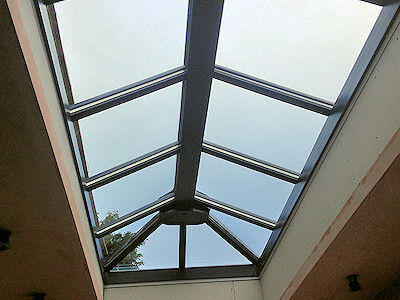 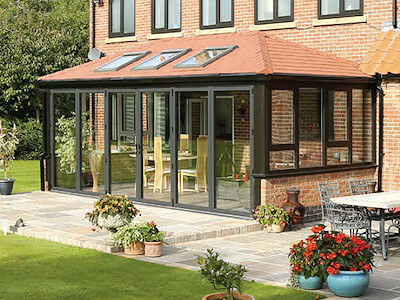 Warm roof systems for your existing conservatory or oranagery. 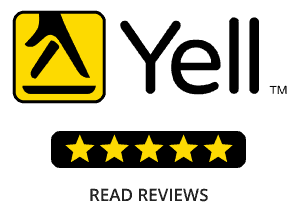 I consent High Peak Taylorglaze storing the data from this form.